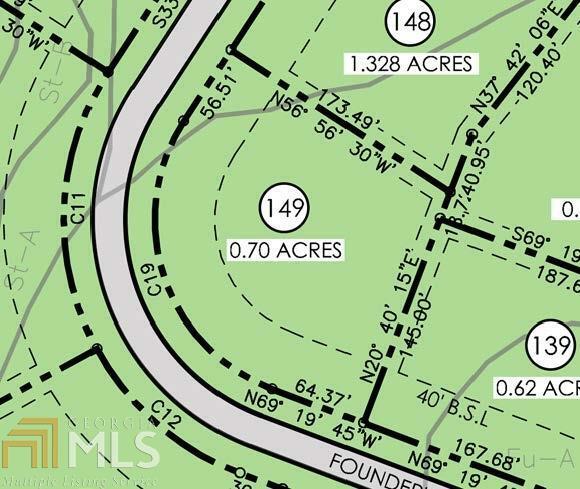 An exclusive opportunity to purchase a residential lot in The 1947 at Forest Heights Country Club. This development will have 29 beautiful private lots and offer the chance to live in a true golf cart community with all of the amenities that Forest Heights Country Club has to offer. A few of the amenities of the development; A private paved drive off of Country Club Road leading to the neighborhood entrance. 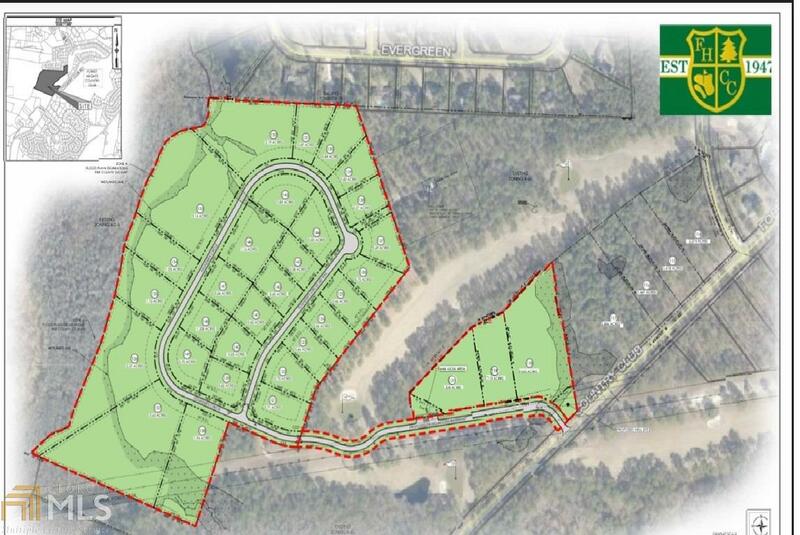 29 secluded and private lots including golf course frontage lots, estate lots, and heavily wooded interior lots. Private water system. In place covenants and architectural controls to include minimum square footage requirements. Included with each lot purchase is a Full Membership to Forest Heights Country Club and one year of paid dues. Listing provided courtesy of Coldwell Banker Tanner Realty. © 2019 Georgia Multiple Listing Service, Inc. All rights reserved. Information Deemed Reliable But Not Guaranteed.